We love setting up a new preschool. 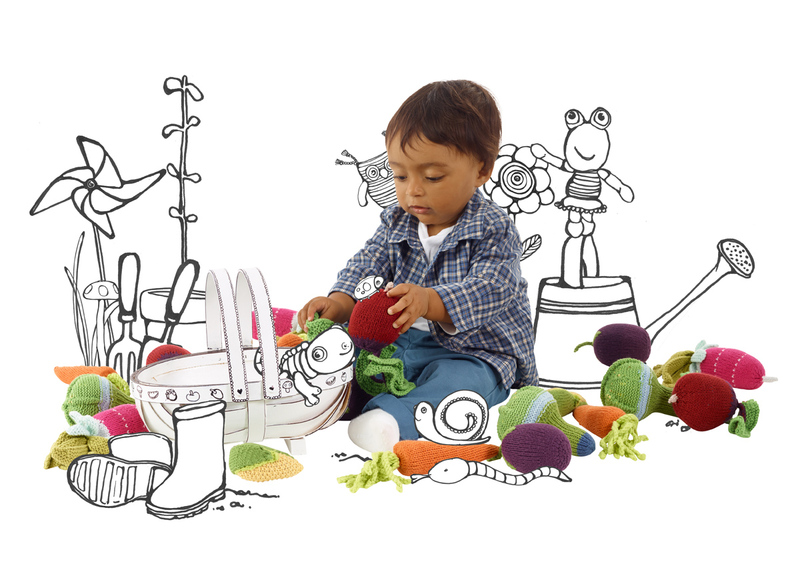 It connects our vision of creating dignified work today with the vision of tomorrow through the children of the artisans. Pebble and Hathay Bunano are one big family. A fabulous collaboration which needs all of us in order to maximise everyone’s potential. That’s what I love about it most. Bernadette is our lovely distributor for Australia through her business Samana Living. She loves to visit Bangladesh to see the work of the artisans first hand and to take all that inspiration back to Australia to share with all the retailers that she’s selling to there. It’s so important that she feels the inspiration first hand in order to be able to pass on real stories and experiences. And like any family the Pebble business, the Hathay Bunano artisans and the Pebble distributors around the world become extremely close and connected to one another. 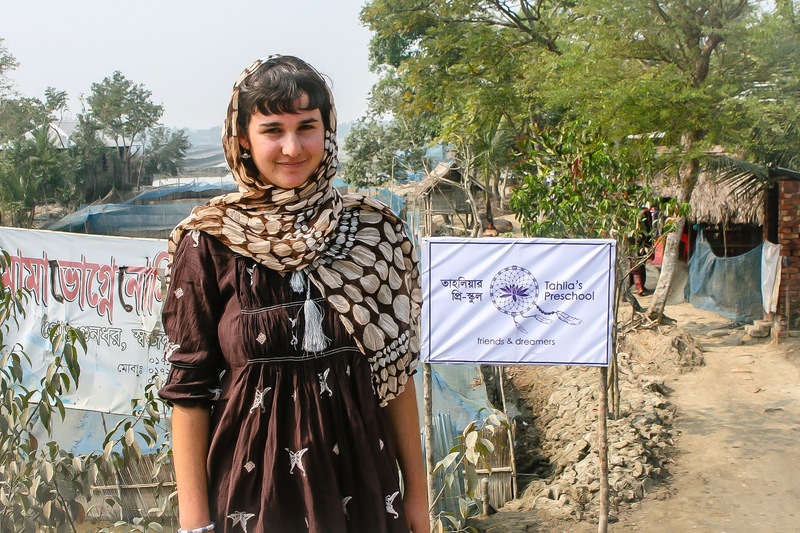 It is through this connectedness that Bernadette’s daughter, Clara, wanted to set up a preschool in Bangladesh in the memory of her friend Tahlia. 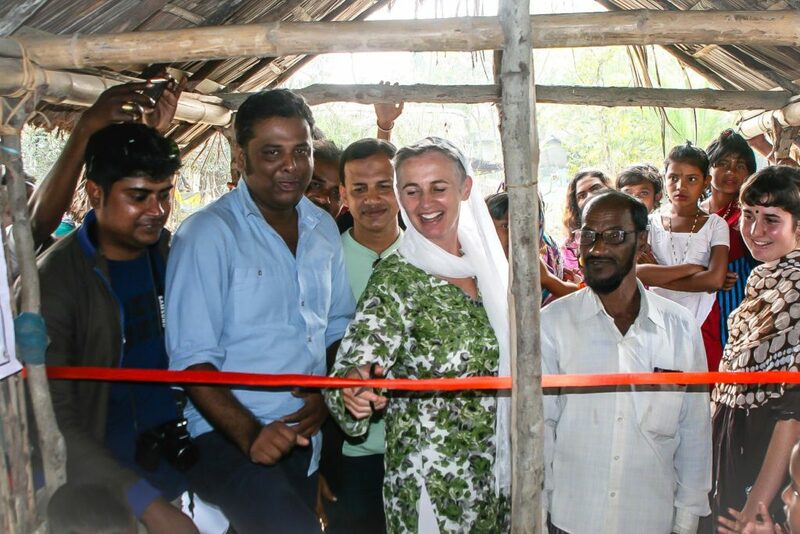 Tahlia’s preschool has been inaugurated by Bernadette and Clara in Satkhira. Currently there are 1600 Hathay Bunano artisans in this area. Before Hathay Bunano came to this area the women were dependent on the forest resources for their livelihoods. They would spend long days in saline water catching small larvae of shrimp from the river which they could sell to the local market. The long days in saline water caused many long term skin problems and the income they received was very small. Now these artisans no longer need to go to the river to catch fish, their skin problems have improved significantly and their husbands and families are happy with the income they can earn from making Pebble toys. 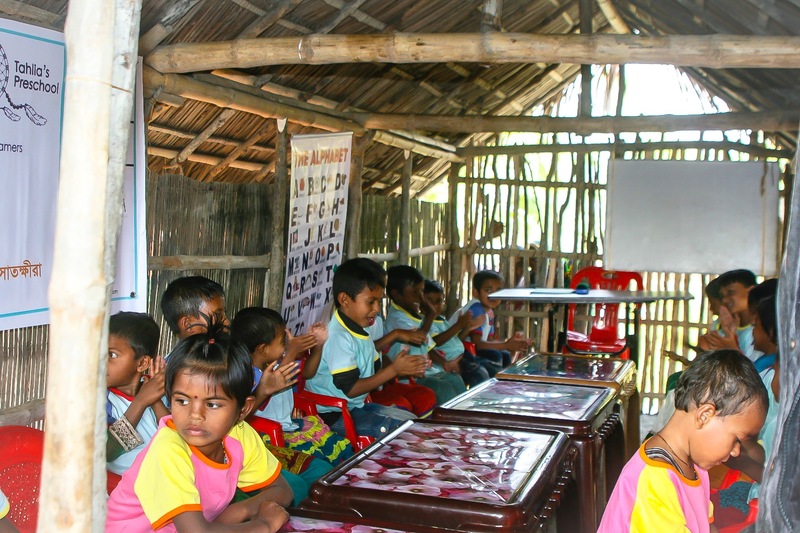 In Bangladesh primary school starts at 6 years but those of us who are mothers are acutely aware that children do so much learning before the age of 6 and from 3 to 6 years is a vital period of development for children. The new Tahlia’s Preschool has been opened in East Singhortoly at a centre where more than 50 women are working. The children are so happy to have this new facility and a teacher to encourage their learning. The enthusiasm of small children in Bangladesh never fails to amaze me. It’s like they understand from such a young age that education is so important and likely their ticket to a very different life with many more opportunities that their parents have. The Pebble family also includes all you wonderful customers who continue to buy Pebble toys and support our cause and mission, who talk about fair trade and its importance and who spread the word for us around the world. Customers, retailers, distributors, Pebble, Hathay Bunano – it takes all of us to make this work. Thank you so much to Bernadette and Clara for bringing this opportunity to the children of East Singhortoly. What’s the saying? “It takes a village”. It really does.